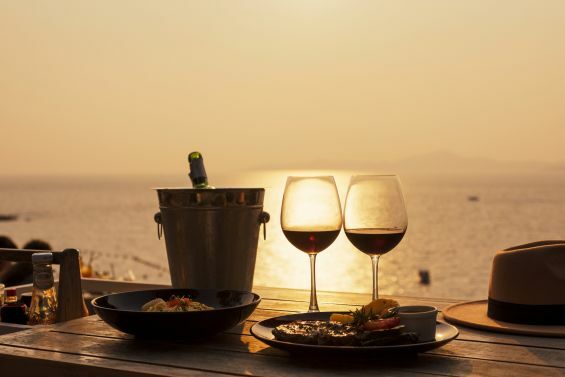 Alfresco dining is all about setting the scene by fashioning an experience that combines food and atmosphere. Creating the right environment is essential to comfortably enjoying the food presented. Your outside space needs to be designed to be able to cater to your guests and have them feeling relaxed so that they can get a full alfresco experience. A crucial part to successfully hosting a dinner outside is to make sure there is adequate shading for your guests. As great as this warm weather is nobody wants to be sitting in the heat sweating and feeling too flustered as this will certainly ruin the event for your guests. By applying a stunning awning over your patio or decking area you can create the shaded oasis that your dinner parties have been desiring. Not only are you providing ample shading but you are also adding a stylistic adaptation to your building and garden design. 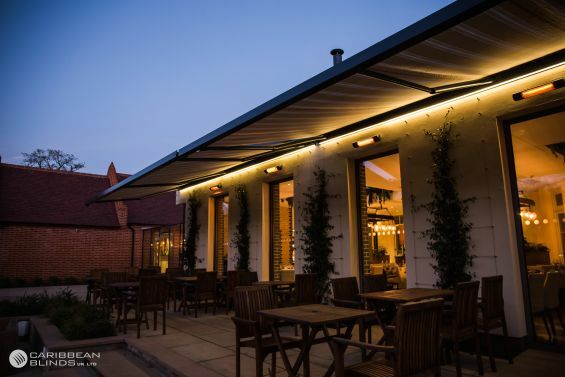 The Cuba patio awnings durable aluminium framework can come powdercoated in any RAL colour to and with a vast array of designer fabrics to choose from you can create the perfect sun awning to entertain you guests on a blissful afternoon. This can do far more than your average budget parasol, the Cuba Awning is a robust streamline design that has been engineered to withstand the outside elements. It can come with optional infrared heaters and LED lights to ensure that your parties continue through to the late evenings. The Cuba retractable awning is a popular outdoor living solution that can change the way you dine outside. 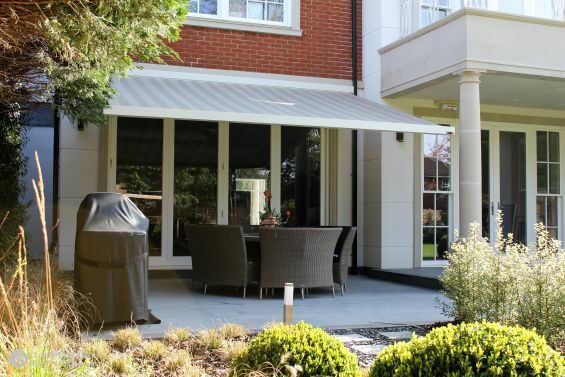 If you would like to find out more about the other great added benefits of our innovative awnings then contact us today on 0344 800 1947 or alternatively you can leave your details using our quick enquiry form and we will send you a FREE detailed product brochure.